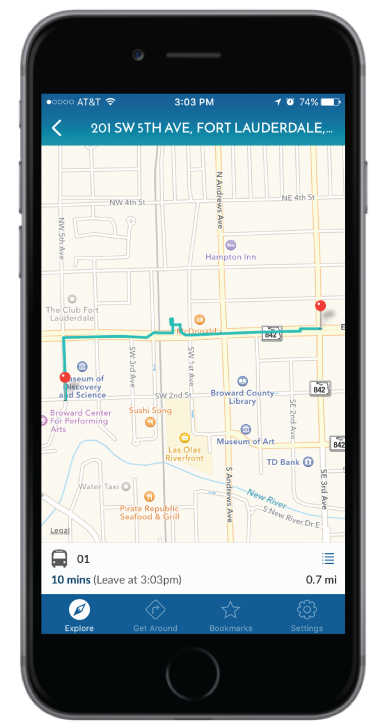 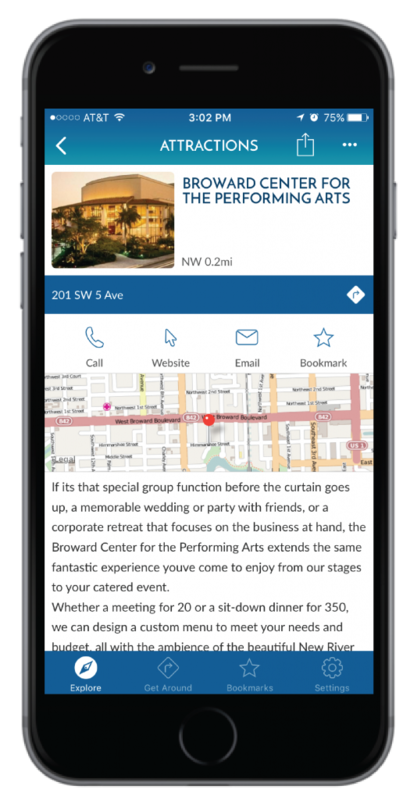 City administrators and local business owners can easily manage and promote local commerce and nearby events for citizens and visitors to discover. CivicConnect provides a single, scalable and flexible platform to enable powerful applications by visualizing and actualizing data sources that enable sustainable city development. 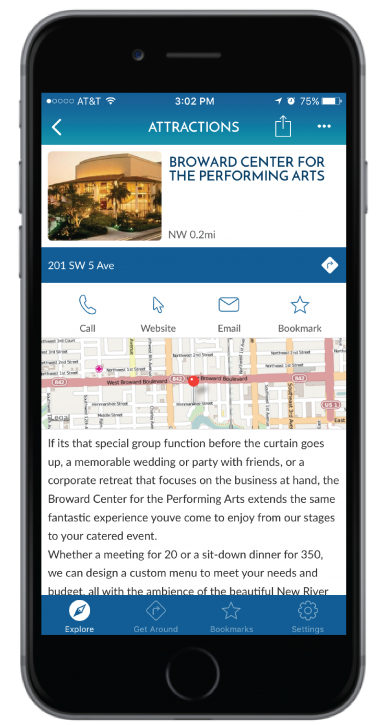 Powerful data collection and analytics fuel an administration dashboard that helps city administrators manage and promote local events calendars alongside public events, create & deploy custom marketing feeds, manage digital signage, track pedestrian and mobility to better plan for city development and much more. 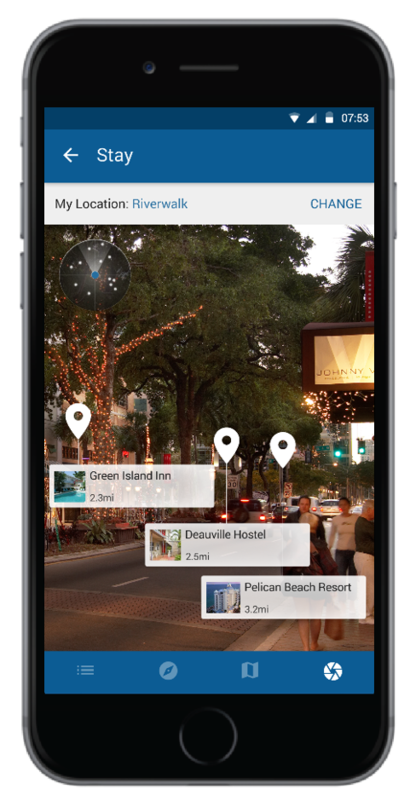 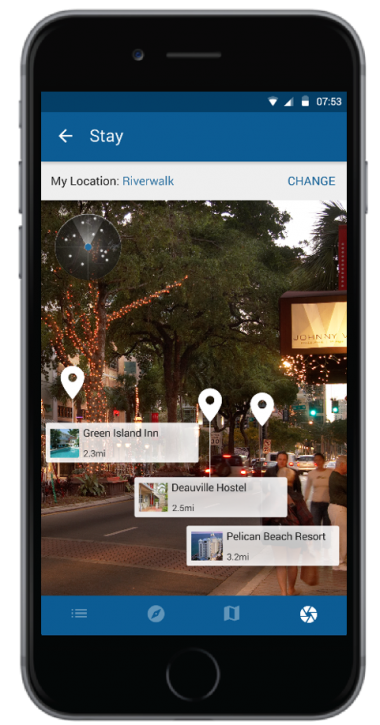 Citizens, business travelers and visitors can easily navigate between neighborhoods, make a restaurant reservation, book a hotel and car, search for points of interest and enjoy nearby events around the city with AR-powered interactive mobile applications.